Major Australian fashion retailer The Iconic has broken their previous holiday season’s sales record, and is estimated to almost triple their previous profits by the end of the year. Remarkably, the reason for this success is not a revolutionary new business model, or a price-slashing sale. It’s because of one simple tweak to their fulfilment strategy: offering free express shipping through December 31st. When Is Offering Free Shipping A Good Idea? Usually shipping and handling expenses, especially of oddly shaped or heavy items, can be cost prohibitive for customers and retailers alike. The exception to that is when the items being shipped are small, light, or regularly shaped; things like clothes, shoes, and accessories. In those instances, a promotion like offering free shipping can be an almost guaranteed way of raising sales. Now the statement that online retail is a huge market is nothing groundbreaking. Neither is the fact that eCommerce sales are beginning to surpass traditional brick and mortar sales in some industries. But these trends are amplified during the holiday season, as the promise of avoiding traffic, lines, crowds, and potentially unknowledgeable or unfriendly salespeople can persuade customers to just shop from home. Balancing Lower Margins With Higher Volume. Despite the distinct advantages of online retail, however, customers also tend to be choosier about their selections when shopping on the web. That’s because they’re usually expected to foot the bill for the shipping of their purchases. When a customer pays $70 for a gift, and then is suddenly confronted with a $30 shipping charge, it can quickly transform a positive shopping experience into a negative one. It’s for this reason that the idea of offering free shipping for smaller, regular shaped goods can be a huge incentive to purchase. Simply put: if you and a competitor offer the same product, but you also provide free shipping and your competitor doesn’t, you get the sale. So the question becomes this – how can you offer free shipping while still making a profit? The answer is in margins. Offering free shipping makes the most sense when you sell goods at a markup of greater than 20%. Free shipping may cut into that markup, but if your sales volume increases by 200%, you still benefit dramatically. As the owner of one of Australia’s largest fulfilment companies, I would also be remiss if I didn’t mention the importance of selecting a strategic shipping partner. 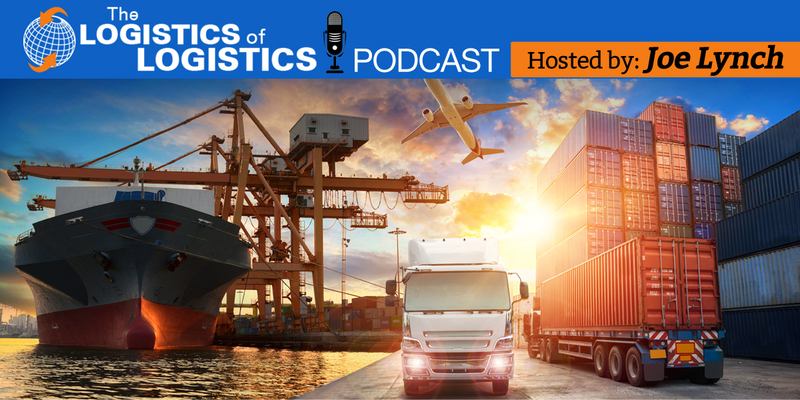 There are dozens of logistics providers to choose from, and their rates vary wildly. It’s worth investing a small amount of your time upfront to make sure you pick the right one, as doing so can save you tens of thousands of dollars (or much more) in the coming year. One final thing to remember is that although free shipping is a great sales tool during the holidays, there is absolutely nothing stopping you from providing this value-added promotion throughout all of 2014. Take a look at your margins, your profits, and your logistics costs and see if doing so makes sense for you. Who knows, you could even be the next The Iconic. Rodney Bartley – is the owner of National Products Fulfilment (http://www.npfulfilment.com.au/) company. Since 2002 Rodney has been focused on building a World Class Order Fulfilment business not just in Australia, but wordwide. His company, National Products Fulfilment now operates in 3 countries: Australia, New Zealand and India. Currently dispatching 2 million products per annum throughout Australia and the rest of the world.